Lately, Mastodon is getting a lot of attention as an alternative for Twitter. It’s a microblogging platform which allows you to setup your own instance, and still interact with users on a totally different domain. They are all part of the Fediverse. It uses open standard protocols and specifications as much as possible, which means that integration from other places should be possible, e.g. why not your own site ! To interact with Mastodon, and most other federated platforms, you need to implement Activitypub and add Webfinger support to your domain, which can be tricky to setup. Enter Bridgy Fed: it acts as a proxy for your domain and does all the heavy lifting for discovery, sending posts to the right instance and sending back interactions to your site. The Drupal IndieWeb module has all the necessary tools for sending and receiving webmentions and the markup needed for your content. In fact, there are only two simple things you need to do. Add “Fediverse|https://fed.brid.gy/” on the ‘Sending’ settings screen as a syndication target and two lines to .htaccess, and you’re done: welcome to the Fediverse. Don’t like Drupal ? No problem! Any framework, whether you are using WordPress or Known, or even wrote yourself, which supports sending webmentions can get on the Fediverse! Read about webmentions and microformats on IndieWeb.org. 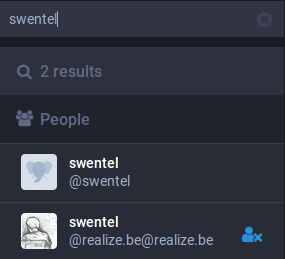 If you are on Mastodon, you can follow me by searching for ‘swentel’ which will give you two results. One is a test account I use for testing the AP protocol. The user that is managed by Bridgy Fed, and which will now get all the notes I syndicate from my site, is @realize.be@realize.be. Since I don’t have an actual account, how do I follow users? Mastodon exposes an atom and even a Microformats feed of every user. This allows everyone to follow accounts with even a simple RSS reader. In my case, I use Indigenous as my reader, and Aperture as the server (actually, I’m now using the built-in server now in the IndieWeb module, but Aperture is a great alternative to get started!). 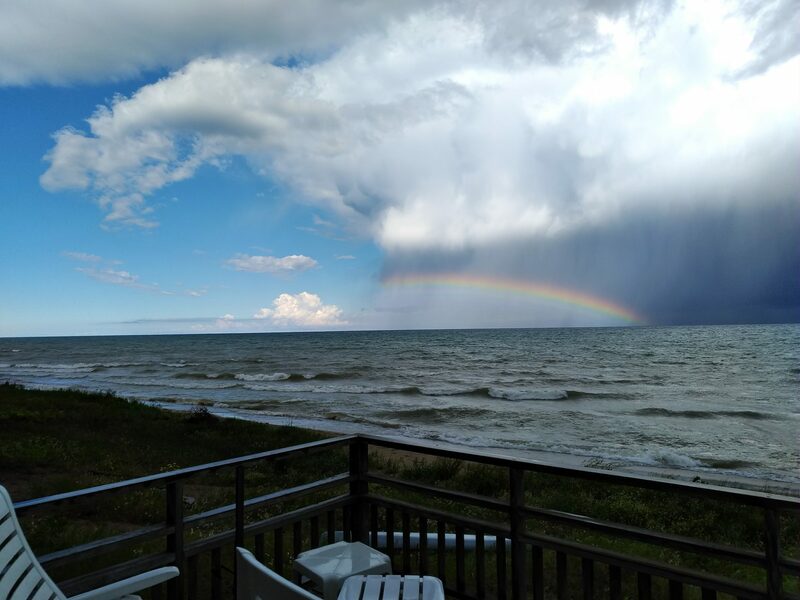 From my client, I can directly interact with anyone on the Fediverse because it knows my micropub endpoint to post to my site which then starts syndicating posts to the right instance: replying, liking, boosting, posting .. it all works! Some tiny details need to be figured out still, like images, but simple content just works fine! All of this has been tested with Mastodon. There are more federated platforms out there, so this is only the beginning! A big shout out to Ryan Barret, the maintainer of Bridgy Fed (and many other great tools)!